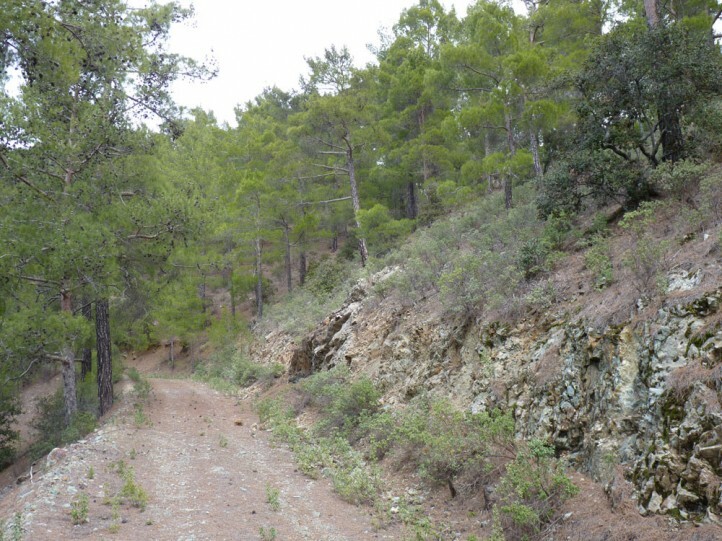 Orchamus gracilis inhabits open pine woodland with Cistus undergrowth, but possibly also other grove-rich habitats. 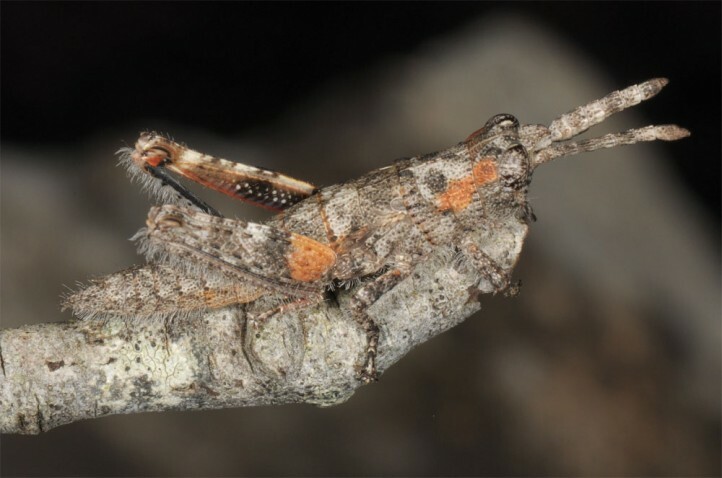 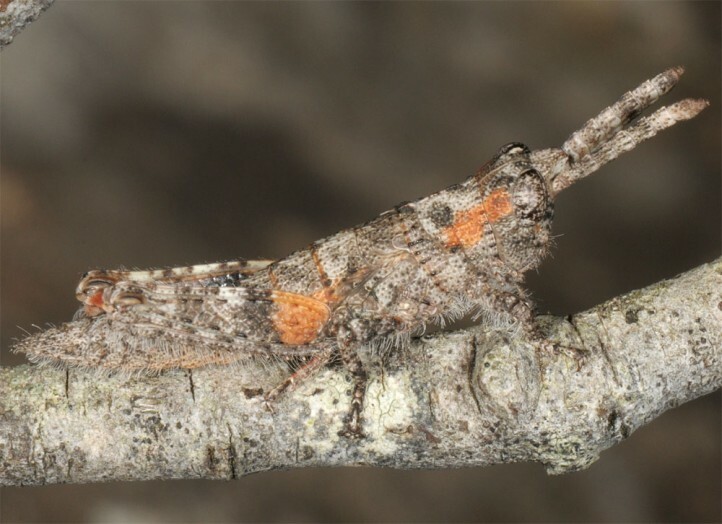 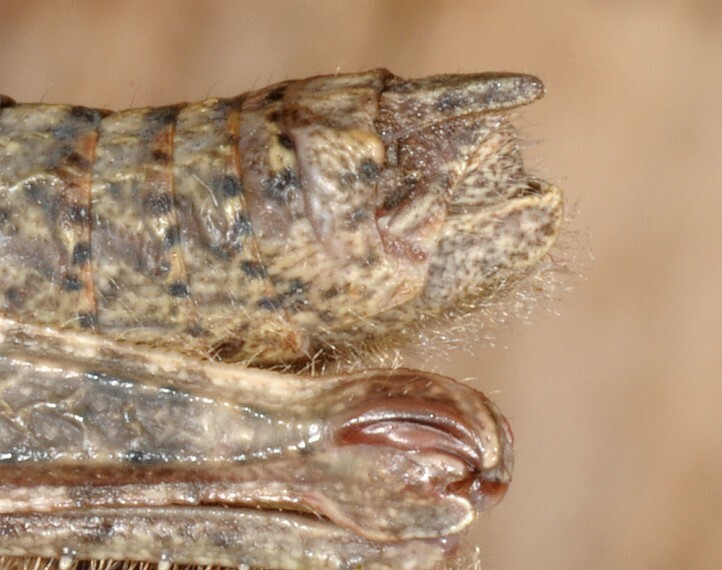 I recorded adults and larvae resting e.g. 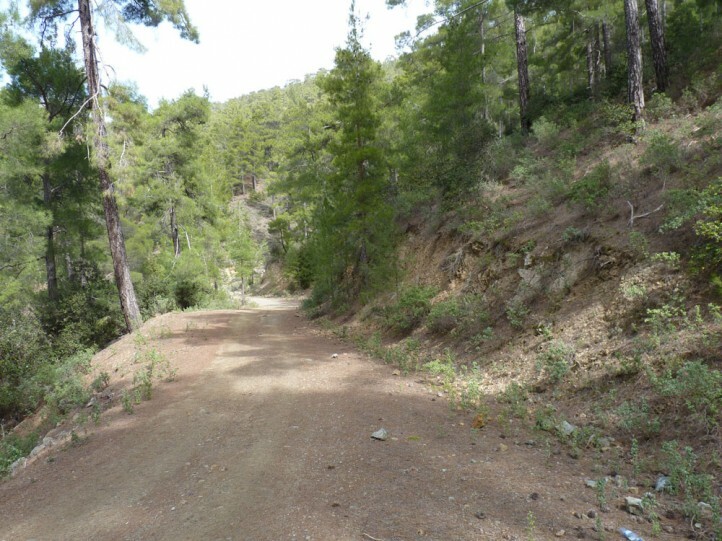 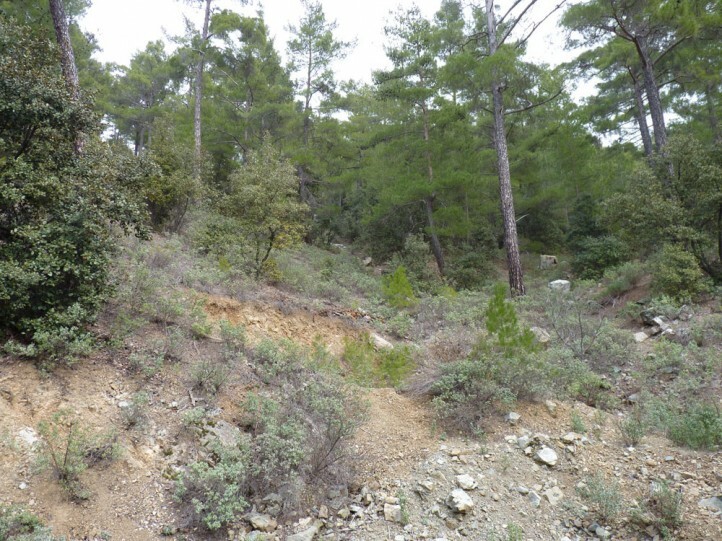 on Cistus in the Paphos Forest (western part of Troodos range) in late February and early March 2017. 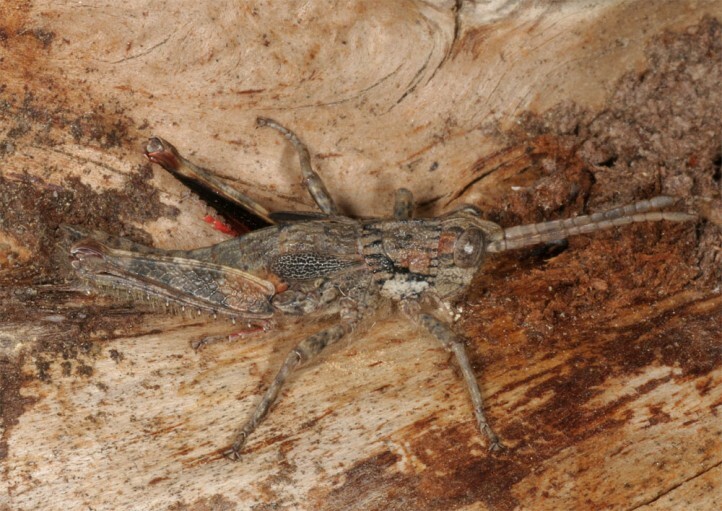 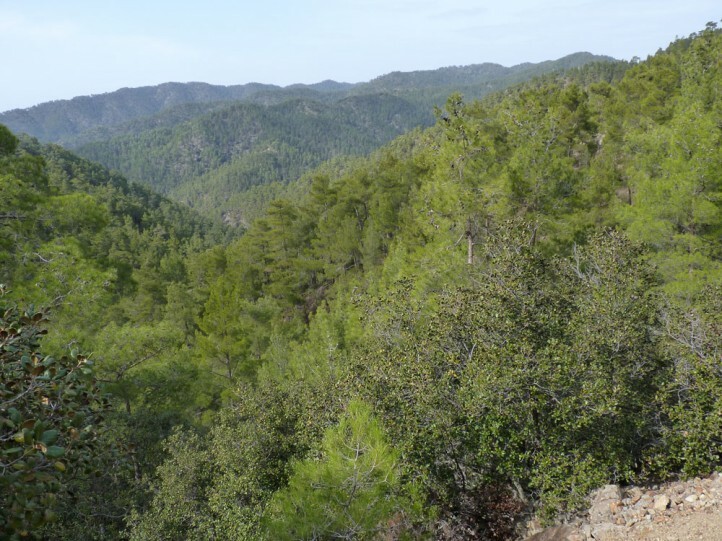 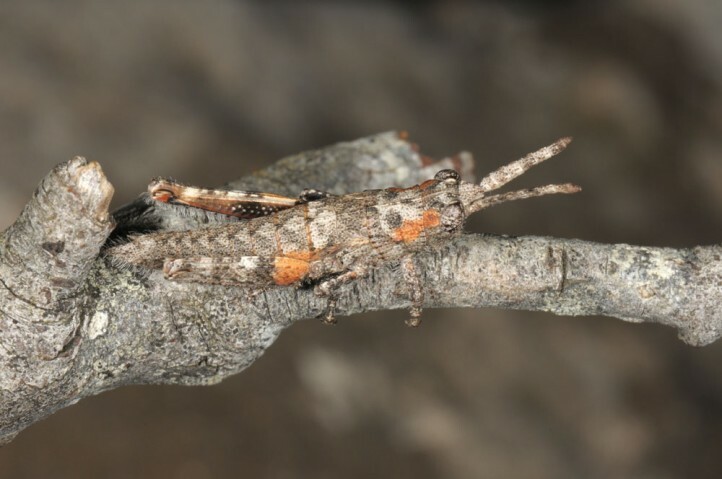 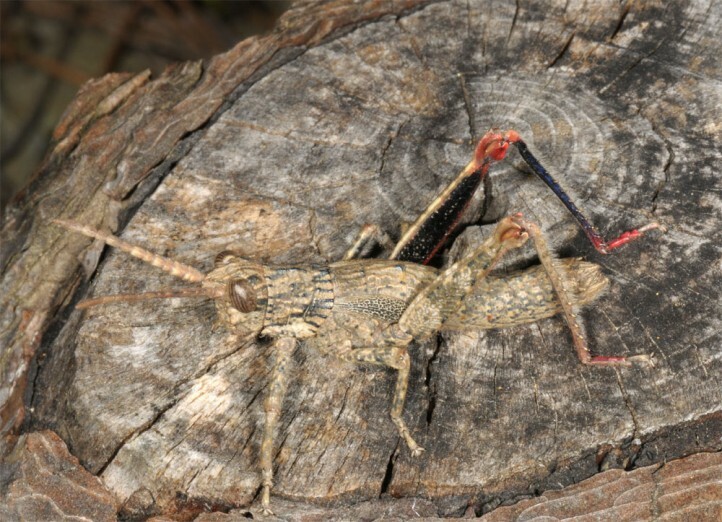 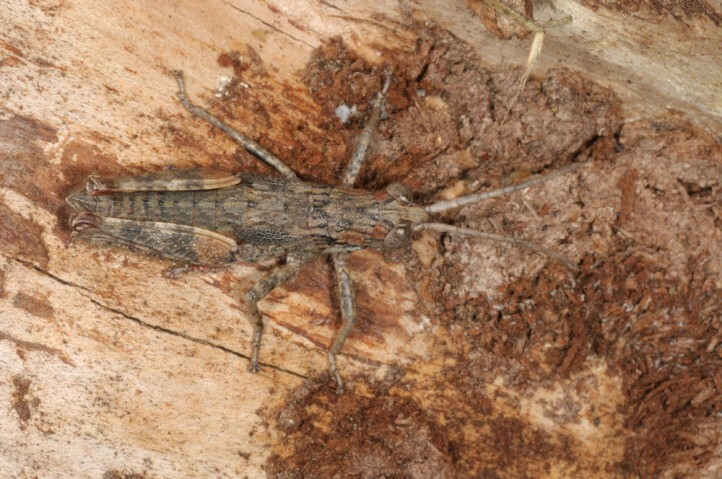 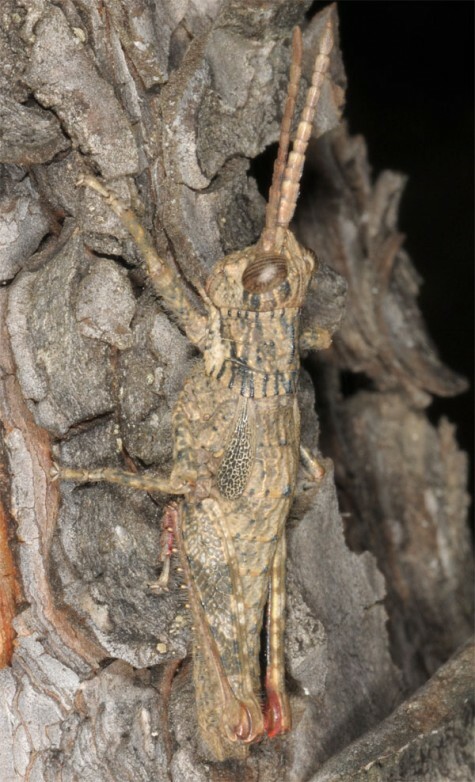 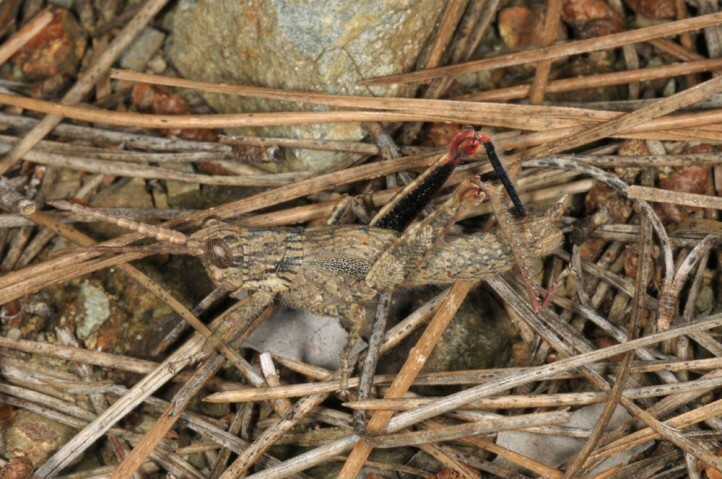 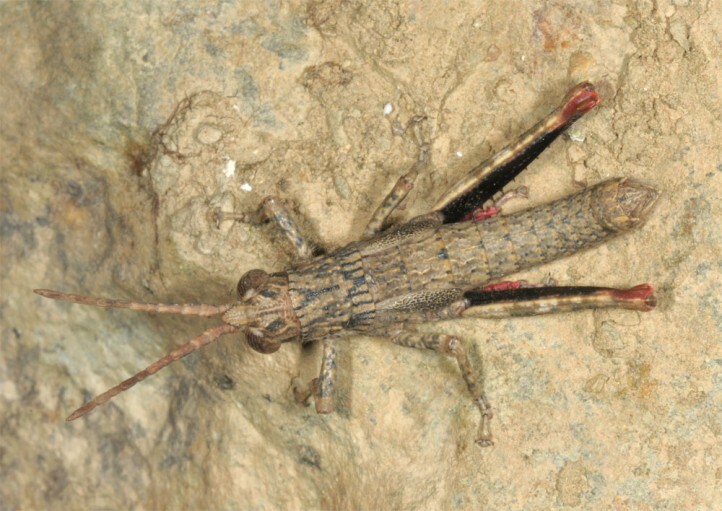 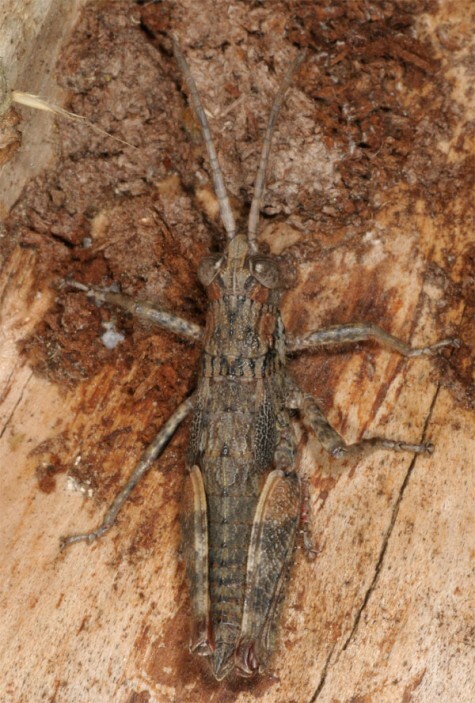 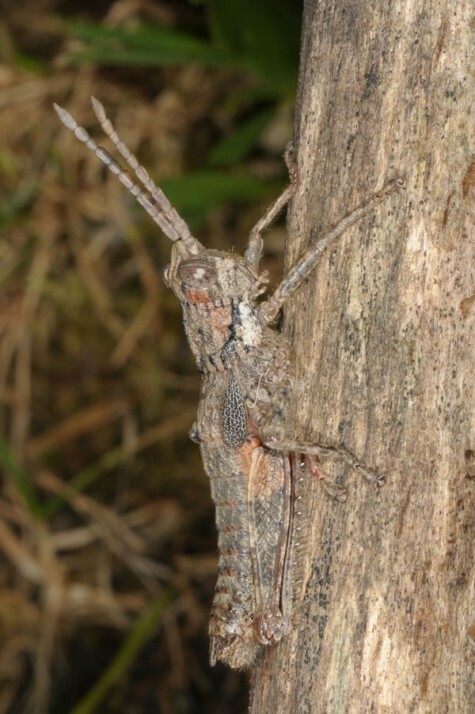 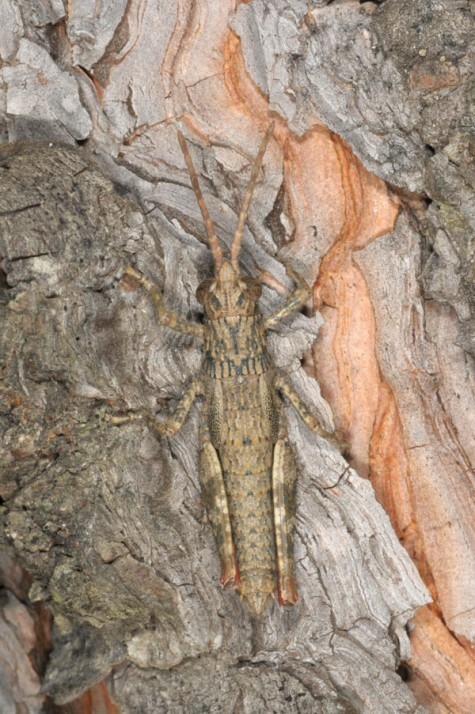 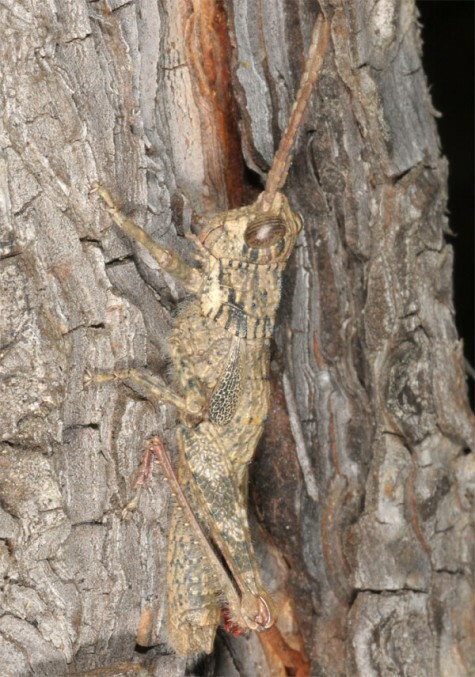 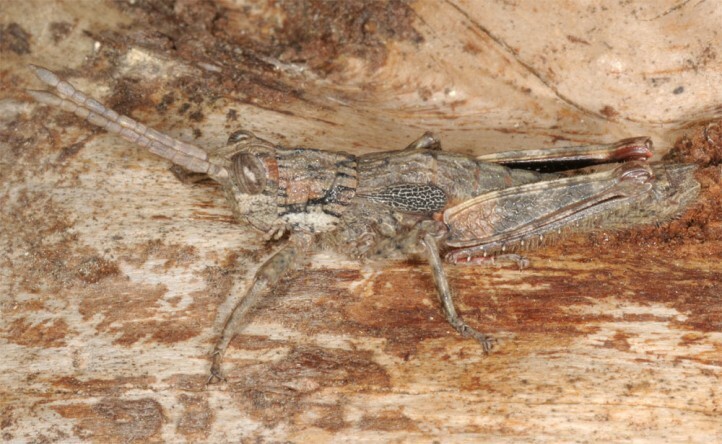 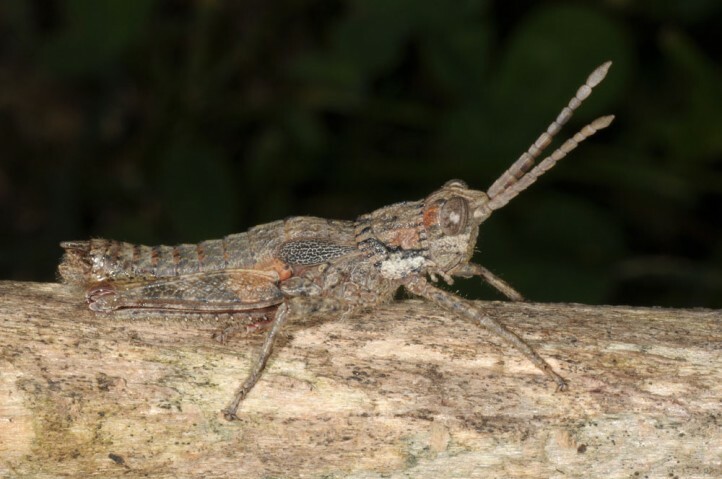 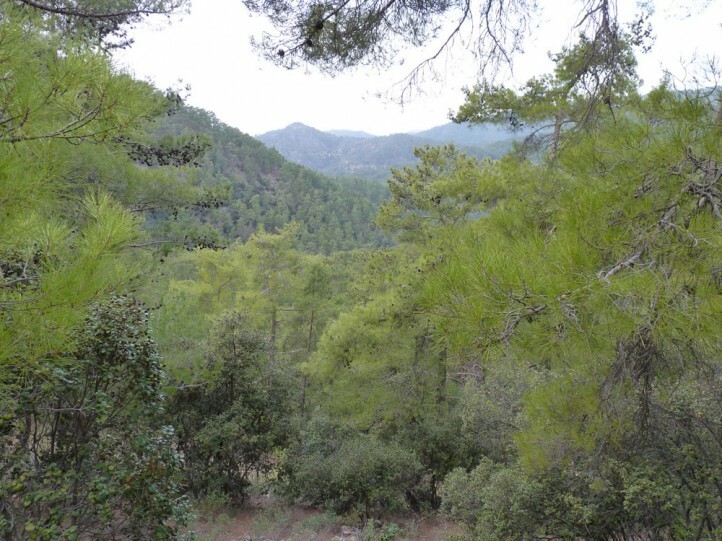 Orchamus gracilis is probably endemic to Cyprus where it is usually found in pine woodland in the Troodos mountain range.